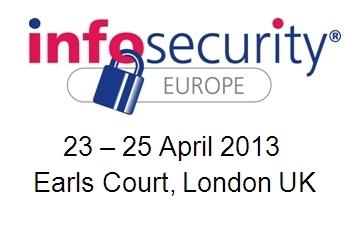 InfoSec 2013 - Webroot Will Be There! Webroot SecureAnywhere Business Endpoint Protection provides instant protection of all your endpoint devices through our blazingly fast and smart cloud-connected security agents. Agents that protect you immediately from new threats by linking you directly to the world’s most powerful, collective, cloud-based security intelligence engine - the Webroot Intelligence Network. Webroot’s suite of proven mobile security solutions provides a highly cost-effective, rapid deployment of best-of-breed, cloud-driven security intelligence into your solutions. Our Partners can mix and match components, providing the flexibility to add the functionality that will best complement your mobile solution and meet your customers’ needs. Webroot SecureAnywhere Web Security Service provides proactive web security that blocks threats in the cloud - before they reach your users or network. Webroot SecureAnywhere Web Security is highly flexible, allowing you to scale protection based upon your needs. Seamless web protection is also extended to mobile and remote users - providing increased productivity and better web malware security. 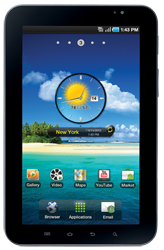 We're also giving away a Samsung Galaxy Tablet! Attend Infosec and visit our booth for a chance to win a Samsung Galaxy Tablet - Just drop off your business card! Learn more here and contact us to schedule a one-on-one meeting and/or individual demo session. Well...InfoSec 2013 is officially over. But while we'll have to wait another year for this great information security event, we can now reflect on the last few days in London, which, for Webroot SecureAnywhere, were a great success! Below is a short recap with pictures and even a short interview from the event in Earls Court, London. 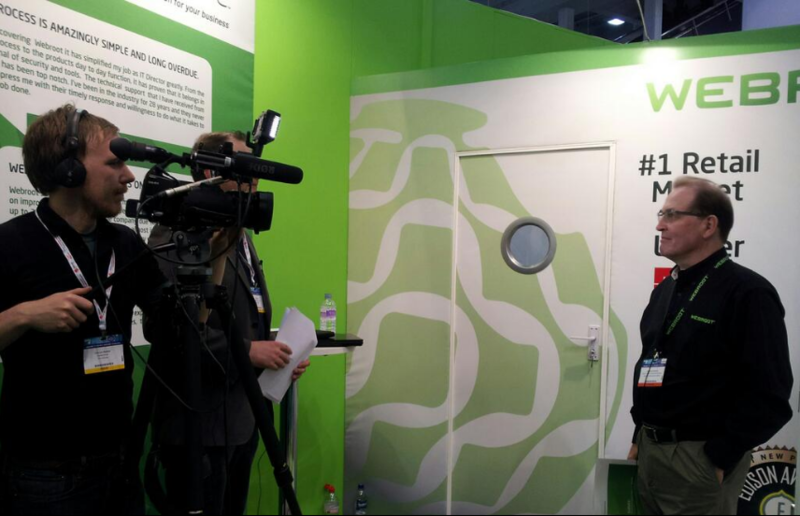 Some shots of the Webroot booths and some of the people that made it a great experience! Of course, you can't have a booth without some great stuff to give out! People particularly loved our awesome Swag Bag! Here's to another great event! Great coverage and recap! 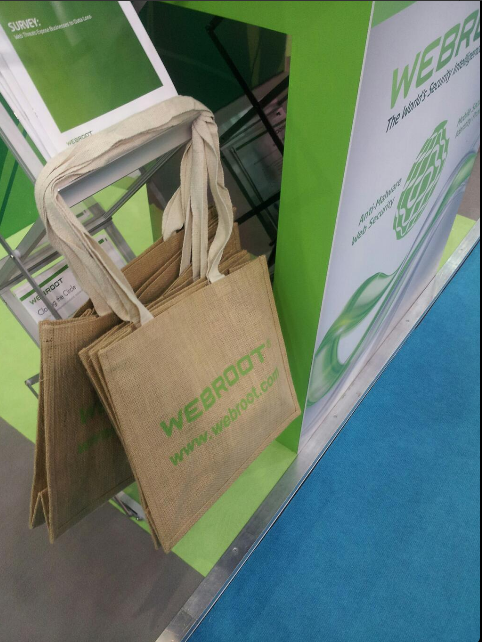 Thanks to all from Team Webroot who were involved!